In a challenging time for school budgets, Nairn Academy Parent Council supports the school with funds to increase opportunities for pupils. We provide things which enrich the school experience for every pupil, and which simply cannot be met within the existing school funds. 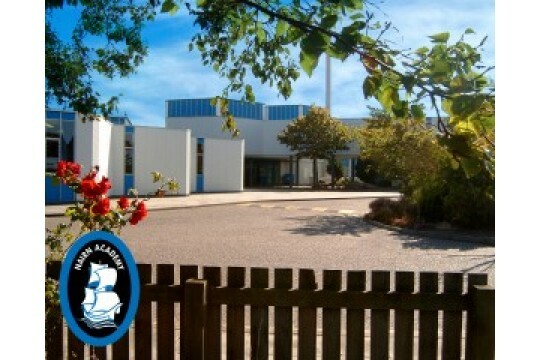 We urge parents, carers, families, ex-pupils and the wider community to support our school. Please help, your donation really is valued and the shopping list will always be for items which help every pupil at the school. Our fundraising does not buy luxury items but essential things, which cannot be met within school funds. We are currently hoping to buy every class a literacy pack consisting of a poster, dictionary and thesaurus. The English department would love these resources to be available and with the current matched funding your £10 will buy a class a literacy pack worth £22. Thank you for helping. Gives a new pupil a start at school with a planner and pen/pencil set. Will buy a class a Literacy Pack: with a poster,dictionary and thesaurus. Will help keep our new minibus on the road, we need £4000 a year!